Anytime G-Eazy is dropping new a song is may be he is rounding up for a project or staring a new one. Today you will be hearing a new song from G-Eazy featuring YG.So which album is he preparing for, as many don't know for now but few of the fans has agreed that the rapper is working on a new album and it will a second part of is Endless Summer part 2 after we have listen to a similar title in past year 2011. His album which surfaced on 2011 escalate his prestigious name and while we keep thanking for that and album the same album is coming back for second part ? . 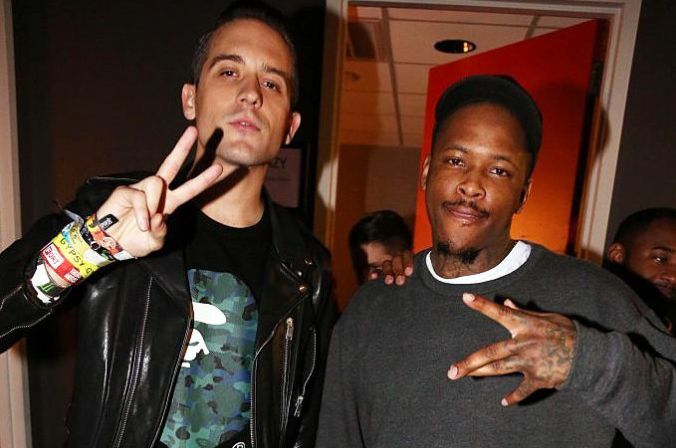 G-Eazy is back with YG,with a new song Endless Summer freestyle.Listen to the duo spitting some meaningful bars over a hot instrumental below.